I left Louisville, KY in my twenties with the conviction that Louisville is a place where it is so easy to be “content” that one can never be “happy.” It made sense at the time and so I set off to find some place more challenging, and thus more capable of making me happy. I found the challenging and often the happy in Chicago. Then, when the challenging got to be too challenging I set off looking for more contentment, first in a far-away desert and later in Oak Park. Since having children I have thought more and more often of moving back to Louisville. Louisville, with its more mild, shorter winters, with its less expensive housing market, with some of my favorite people blocks away and more of my favorite people returning several times a year. Louisville, where you leave your house 15 minutes before a movie, no matter where the movie is playing. This Christmas when we were home I took my dog for a walk by my old grade school. The school secretary’s name was Mrs. Walker and she always smiled. There was one class per grade, except for the year I was in third grade and there weren’t enough second and third graders to make two classes, so we combined classes for a year. It seems so much more the way a grade school should be to me than my kids’ school with four or five classes per grade, labyrinth hallways, and snarling office staff. I have always kind-of, sort-of thought of my children as being from Louisville and that one day we would all return home. But, this year, walking by the school with our dog, the way I used to with my childhood dog, I looked at my old school and wondered what my children would think of it. What if they did move there? Would it’s smallness be strange and confining for them? Would kids mock their lack of an accent? Would they be suspicious of the kindly Mrs. Walker (surely she must still be there, I refuse to believe any other possibility)? The next day, while on a walk with my daughter she said out of nowhere, “Louisville is confusing. The streets are so curvy. I don’t know where anything is.” I realized then that she is not really a displaced Louisvillian after all. She is her Chicagoan father’s daughter and to her home is a place “on a grid.” Home is a place where the letter “A” is flat and if a word only has one vowel it only has one syllable. Home is a place where the tea is unsweetened and the winters last from November to March (or May). 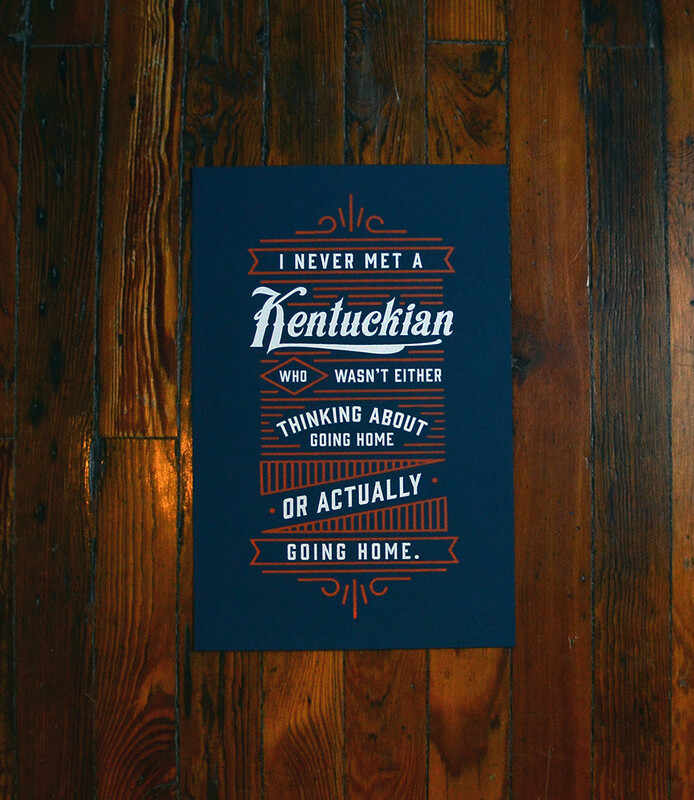 Although I will continue to speak of trips to Louisville as “going home” it is not truly my home anymore. My home is with my children, and their home is in Oak Park. If all goes well, one day they will set off with determination to find their own happiness. If all goes really well, they will always come home to me. This entry was posted in Family Life and tagged kentucky, Louisville. Bookmark the permalink. Hi Marta! I moved to Louisville from Columbus, OH (which I think is similar to Louisville) a little over a year ago. I found your post interesting- I love Chicago when I visit my friend but never imagined myself living in a big city. My blog is about restaurants around town– check it out for when you come back home or let me know if you have any oldies but goodies I should visit!